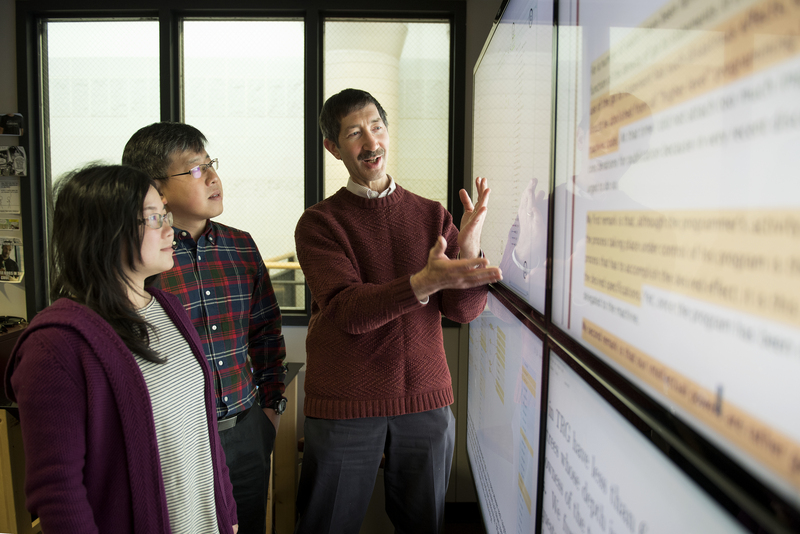 DAC is home to high-profile research, garnering recognition within and beyond the data analytics community. Our talented team has been recognized with many competitive research awards and featured in major news and media outlets such as the Wall Street Journal, Newsweek, the Boston Globe and the Chronicle of Higher Education. Posted on April 17, 2019 at 4:39 pm. 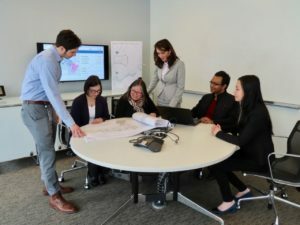 Left to right: Colin Flynn, Vicki Keegan, and Susan Hembach from Loudoun County Public Schools meet at the Discovery Analytics Center with Ph.D. students Andreea Sistrunk, Subhodip Biswas, and Fanglan Chen to discuss how Redistrict is helping to establish school attendance zones. School rezoning decisions often cause emotional stress for families and communities for a variety of reasons. Parents worry about continuity of programs and activities at a new school, the toll it might take on their children’s friendships, and modes of transportation. School officials, administrators, and staff want to ensure that all students have equitable access to educational programs and facilities. Almost everyone is concerned about the impact a particular school attendance zone will have on traffic patterns, especially at opening and closing times. Posted on April 17, 2019 at 4:28 pm. 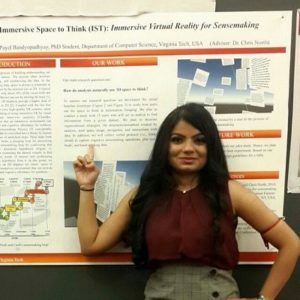 Payel Bandyopadhyay is trying to understand the role of 3D immersive environment (an artificial, interactive, computer-created scene or “world” within which a user can immerse themselves) for sensemaking in textual data. According to Bandyopadhyay, prior work at Virginia Tech by her advisor Chris North and others has shown the part that 2D space plays in sensemaking. Her current research investigates 3D immersive environments to determine if they provide any additional benefit or not. Posted on April 9, 2019 at 5:18 pm. 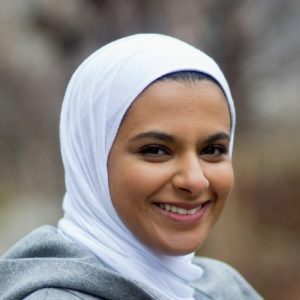 While a master’s degree student in computer science at George Washington University, Lulwah AlKulaib would look for published papers in high impact factor journals and highly respected, top rated conferences matching her field of interest, machine learning. “This is where I first learned about the Discovery Analytics Center, the research being done there, and that it was located in northern Virginia as well as in Blacksburg,” she said. Posted on April 3, 2019 at 3:37 pm. Protests are an increasingly common occurrence, but only a small percentage of them turn violent. In a collaborative study led by the Discovery Analytics Center with the University of California, San Diego, and George Mason University, a team of researchers set out to uncover triggers that foretell violence by crowds. 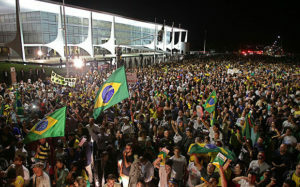 Gathering data from thousands of online news sources in five Latin American countries — Argentina, Brazil, Colombia, Paraguay, and Venezuela — the researchers used the characteristics of past events to develop new methods that forecast the occurrence of violent crowd behavior in advance. Posted on April 1, 2019 at 5:03 pm. The spring semester has brought some good news for Tyler Chang, a Ph.D. student at the Discovery Analytics Center. 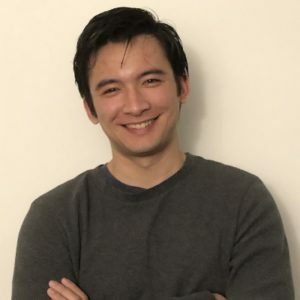 In June, he will begin a six-month appointment at Argonne National Lab in Washington, D.C., where he will continue to work on his dissertation while applying his work to a new set of problems relevant to the U.S. Department of Energy. Chang, a computer science major specializing in numerical analysis, is focusing his research on interpolation and nonconvex optimization. His advisor is Layne Watson. Posted on March 28, 2019 at 5:22 pm. A three-member student-driven team that includes Arjun Choudhry, a student at the Discovery Analytics Center, has won first place in the design phase of the Virginia Tech Blockchain Challenge led by the Department of Computer Science and made possible in part through a generous gift from Block.one, a leader in providing high-performance blockchain solutions. The award carries a $1,000 prize. Posted on March 27, 2019 at 7:36 pm. 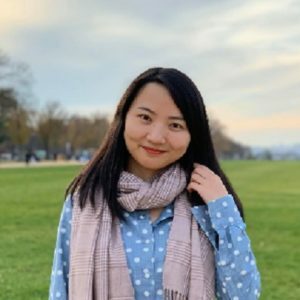 A Ph.D. student in computer science, Shuo Lei is focusing her research on few-shot learning and robust model learning. She is advised by Chang-Tien Lu. “The aim of AI is to train machines to do some of the work that people were needed to do previously,” said Lei. “The training process requires a large amount of labeled data. It is time intensive and there are significant labor costs in collecting and labeling all that data. Few-shot learning can be valuable in forwarding research because it reduces the training cost by using less labeled data to get the same – and sometimes even greater – accuracy in training results. Posted on March 19, 2019 at 4:09 pm. 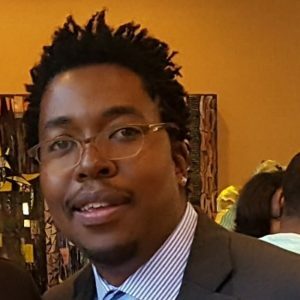 Moeti Masiane’s initial interest in analyzing data grew even stronger when earning a bachelor’s degree in computer science from the University of the District of Columbia and then a master’s degree from Norfolk State University. As he began to consider going on to a Ph.D. program in the same field, he was drawn to Virginia Tech and the Discovery Analytics Center. “The expert DAC faculty really made me want to be part of the team,” said Masiane, who is advised by Chris North. Posted on March 12, 2019 at 5:33 pm. Ming Zhu learned about machine reading comprehension — making computers understand sophisticated natural language and be able to answer questions about what was read — while taking a graduate course at Carnegie Mellon University. 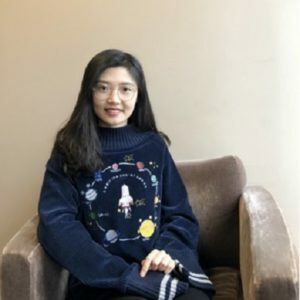 “After building a state-of-the-art Neural Question Answering (QA) model from scratch based on a research paper, my confidence grew in believing I could be a part of this future technology and pushed me further to focus my Ph.D. research in this area,” said Zhu. Posted on March 5, 2019 at 5:36 pm. 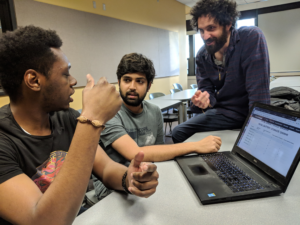 John Wenskovitch’s research interest is centered around the idea of creating interactive visualization systems that learn from user interactions. This often takes the form of conducting exploratory data analysis on high-dimensional, numerical datasets and using a common visualization technique, 2D scatterplot, to project the data. 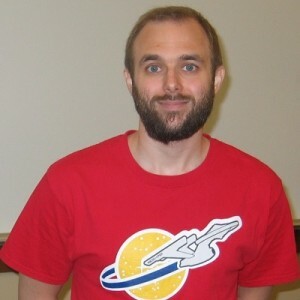 When asked if he could explain his work to someone not in the computer science field, Wenskovitch, a Ph.D. student at the Discovery Analytics Center, turned to the stars.